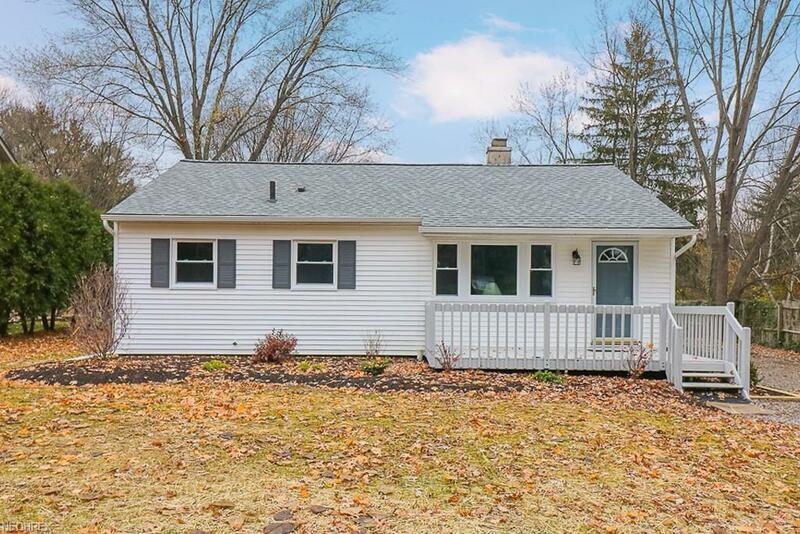 Do not miss this completely updated sprawling ranch. With over 1600 sqft, do not let the curb view deter you. Tastefully added on the back of the home, the addition could serve as an in-law suite- including two bedrooms, a full bathroom and a family room. 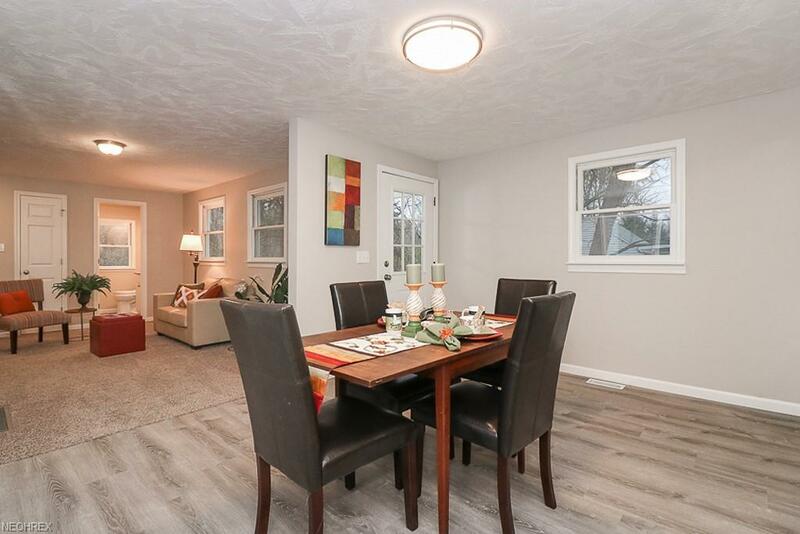 From the roof, gutters and insulation down to the flooring and Pex plumbing in the basement this home has been completely remodeled and its beauty shows! 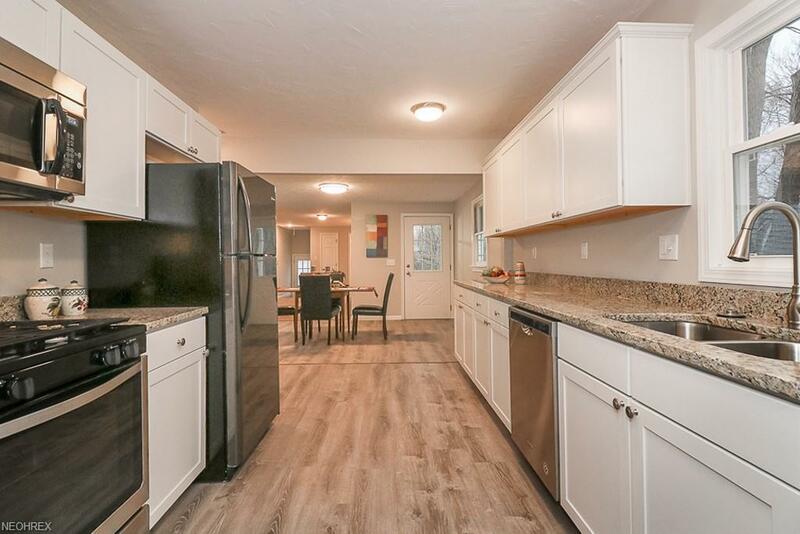 As soon as you step in you will notice the open floor plan and the gorgeous granite counter tops that seem to go on forever. All kitchen appliances stay. New sliding doors off the dining room offer a private patio for you pleasure. 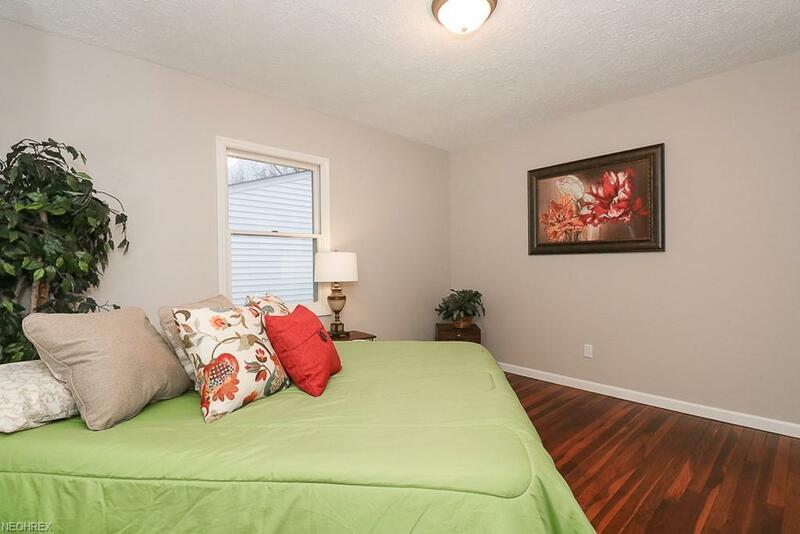 The living room boasts beautiful hardwood floors that just sparkle! Three bedrooms and full bathroom complete the main part of the house. The newly sided garage measures 24ft x 24ft giving you plenty of room including a loft for storage- new concrete poured from inside all the way up to the side entrance. The lot is vast and very scenic equaling out to just over an acre. This is the updated home with the outdoor area you've been looking for! Schedule your appointment today because it will go fast!